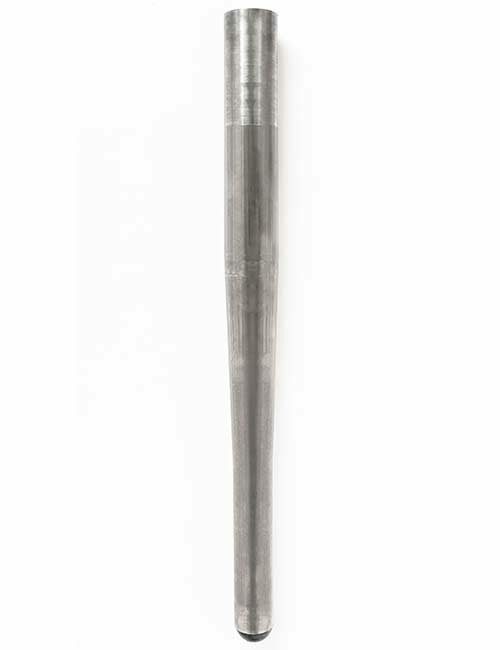 The Original Survipod™ is an innovative setting out tool which replaces the conventional and often unstable tripod. 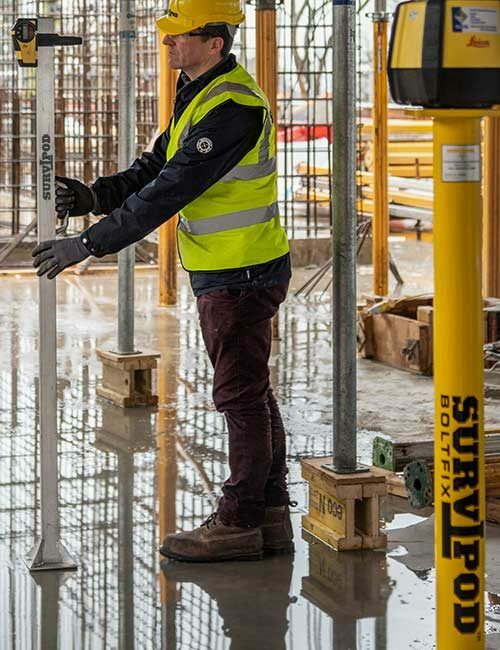 It acts as a robust and stable platform, enabling accuracy and consistency for site set-out engineers.The Survipod is simply dropped into a cast in sleeve, which has been cast into a column or wall on the structure. 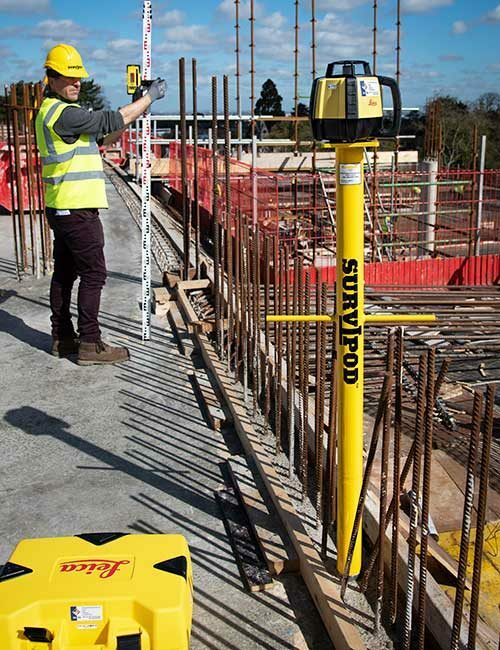 The Engineers instrument of choice, be it a Total Station, Dumpy, Laser level etc, is then screwed onto the stainless steel thread located on top of the Original Survipod.This offers the preferred platform for the engineer to begin setting out.Wish to know more about The Original Survipod or the Survipod suite of solutions? 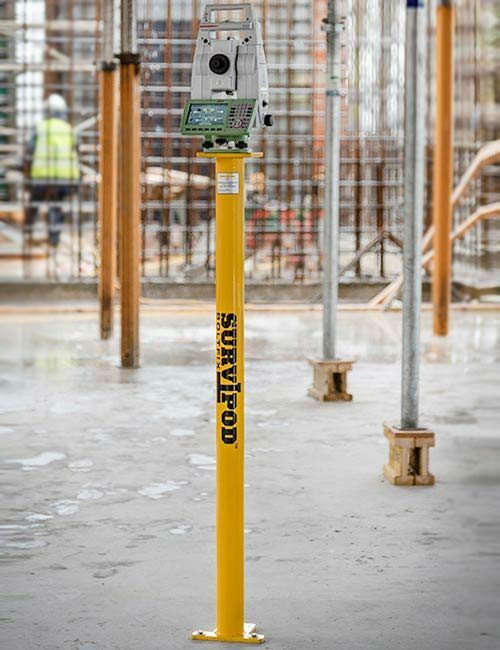 The Survipod Concrete Levelling Tamp is used to accurately determine the level of concrete while placing. 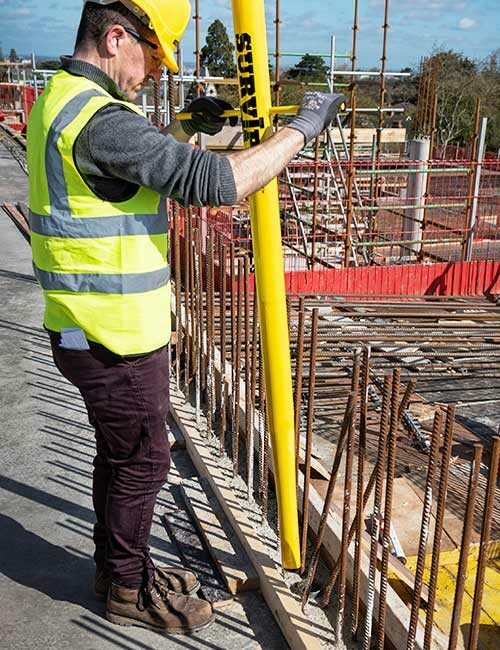 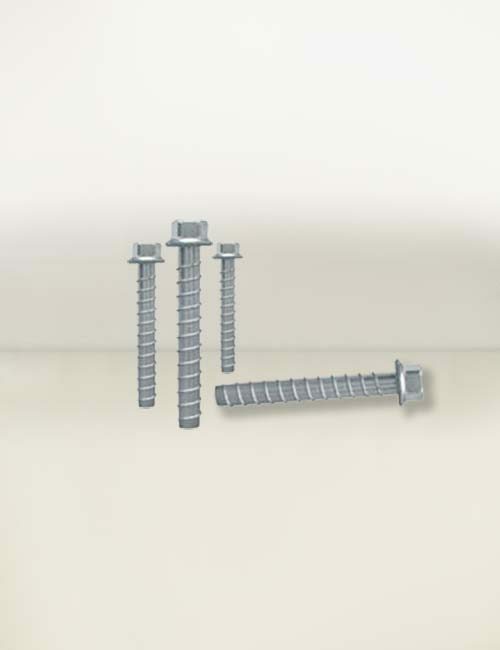 It’s lightweight design, made from aluminium makes it easy to handle over longer periods, while ensuring accuracy of concrete levels are maintained. 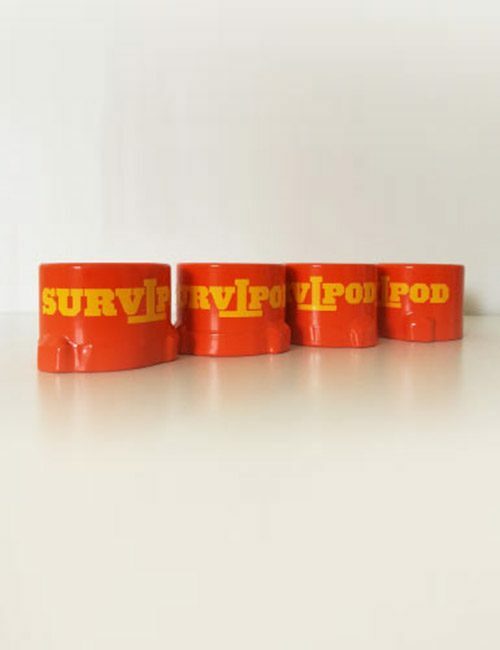 The Survipod Cast In Sleeve provides stability to the Original Survipod. 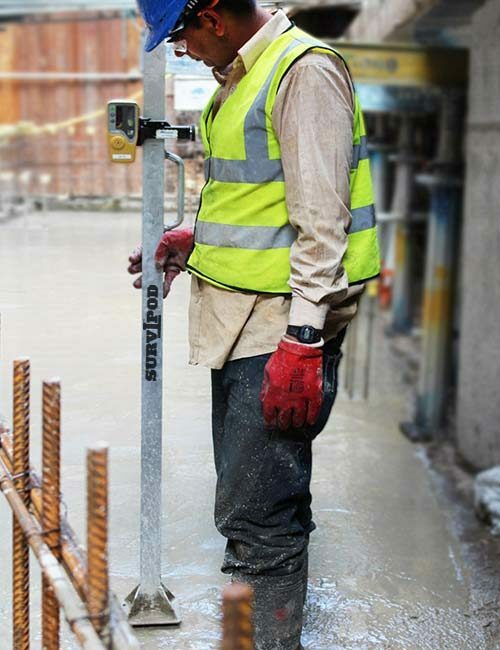 It is dropped into the wet concrete of a column or wall during forming, in desired set out location and levelled with a spirit level. 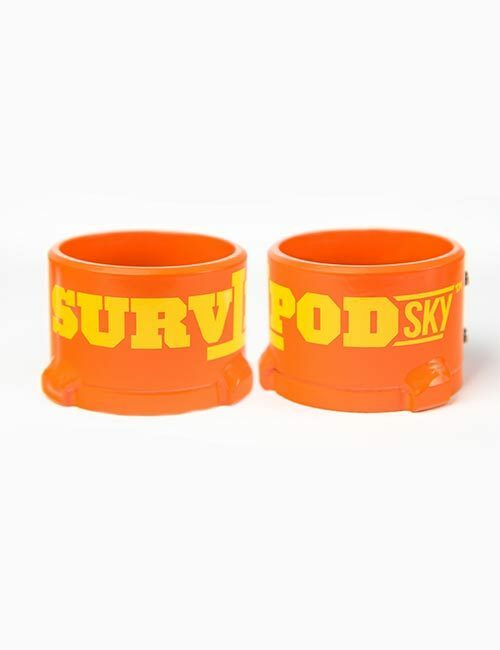 The Original Survipod is then used in conjunction with the Survipod Cast In Sleeve. 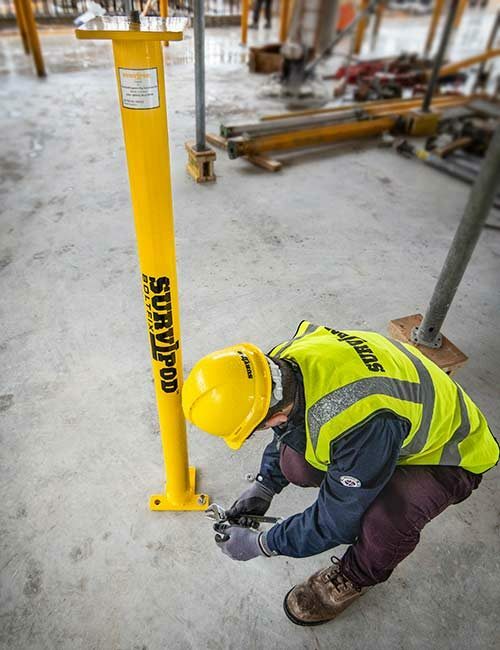 The All New Survipod Skyreach Adapter is an adapter used to collar the base of the Original Survipod to enable its use in a Skyreach sleeve from Combisafe. 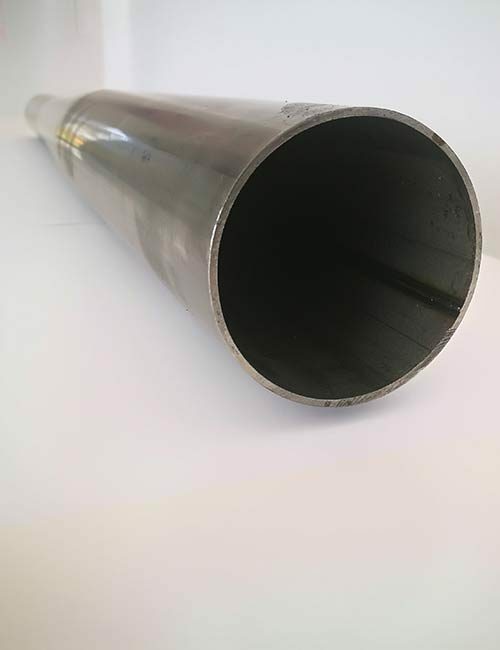 The adapter is bolted onto the bottom of the Survipod. 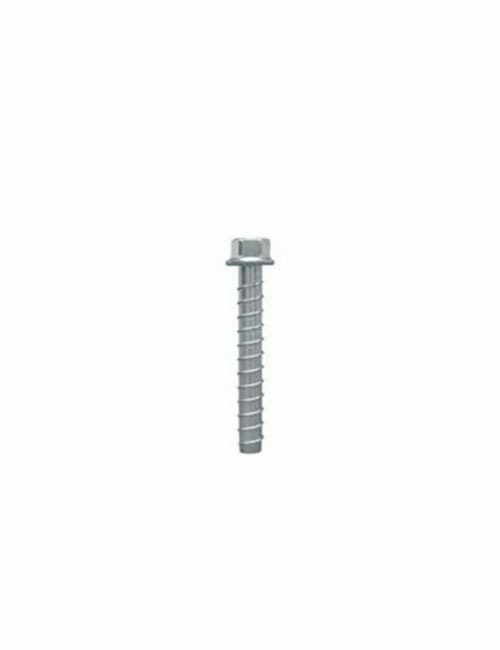 It is then dropped into the Skyreach sleeve which can be used as a platform to set out a structure accurately.